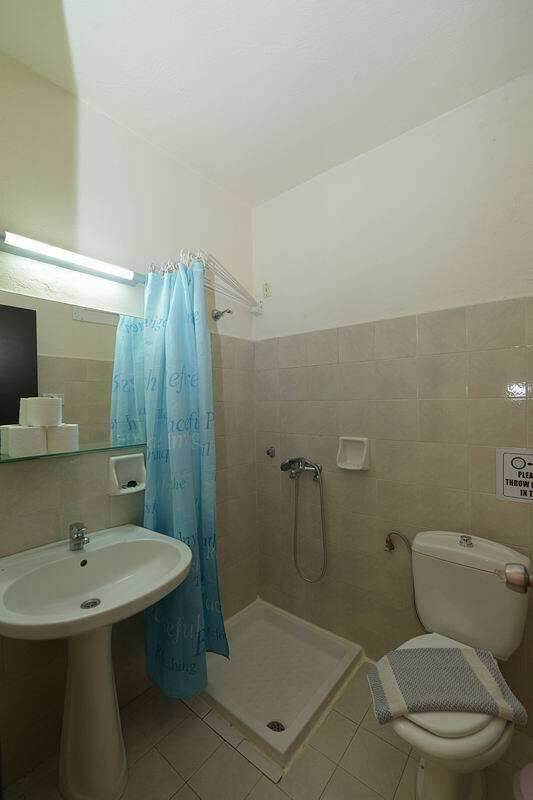 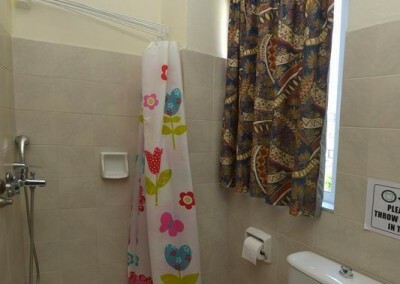 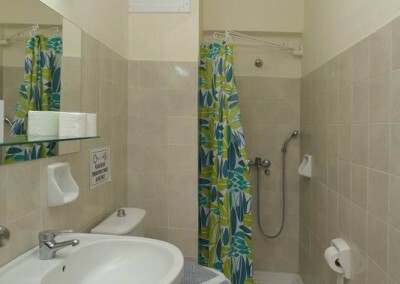 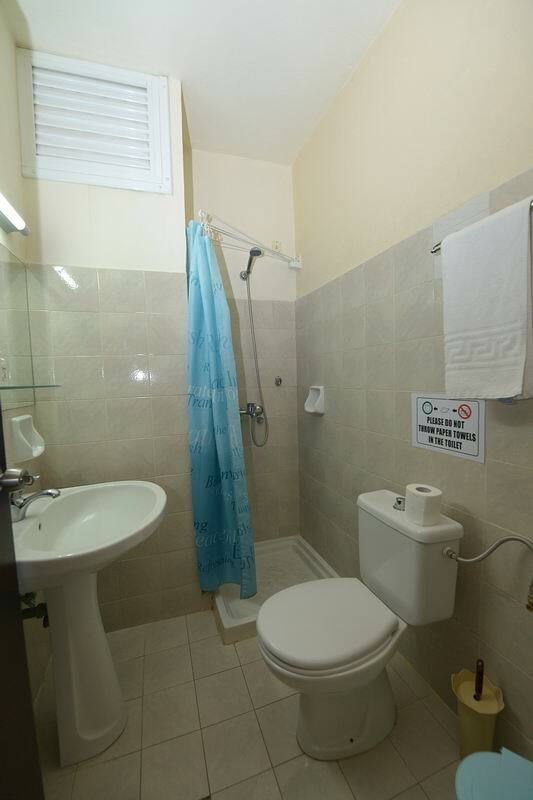 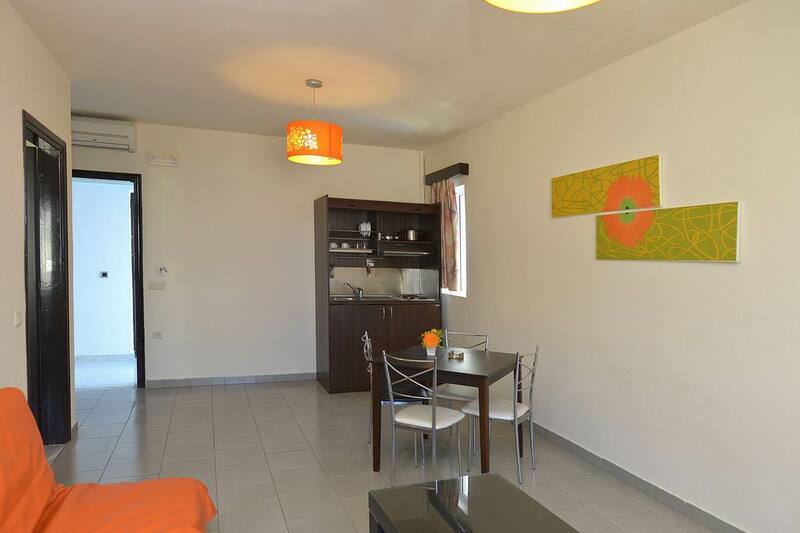 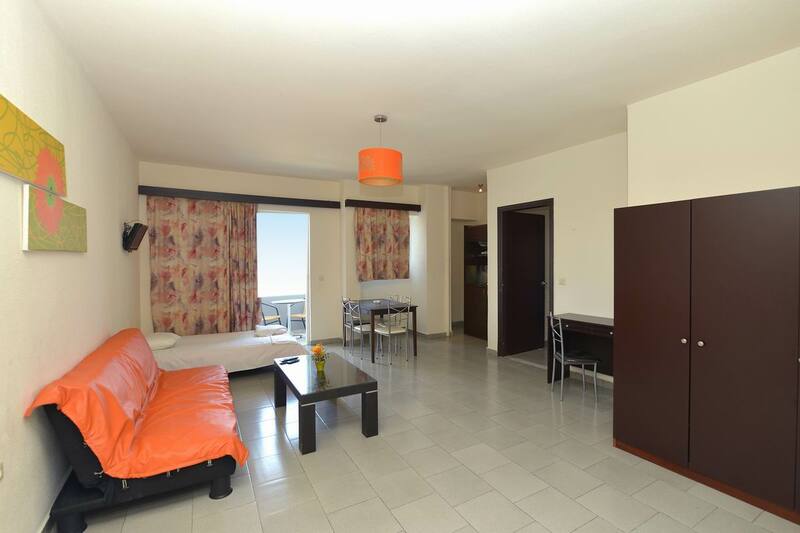 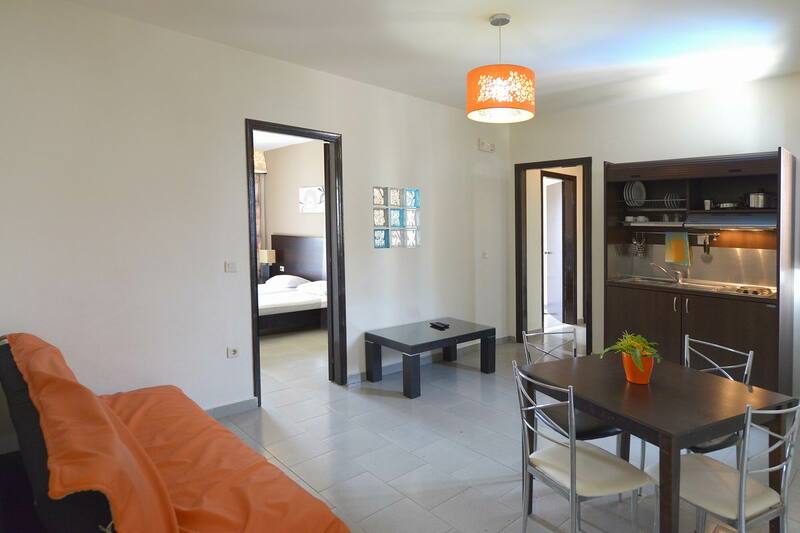 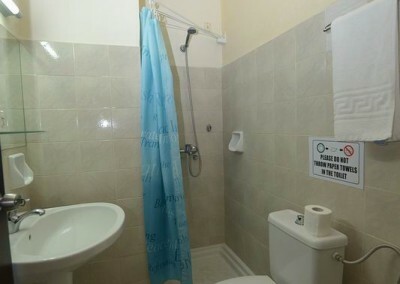 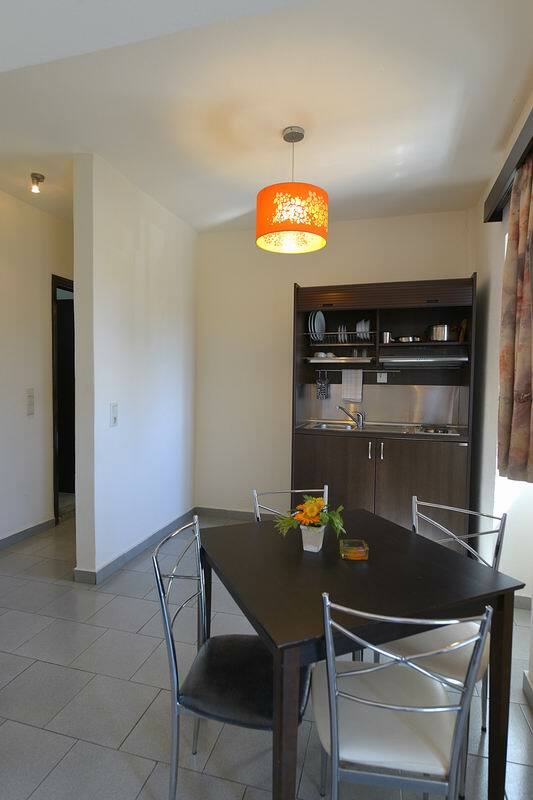 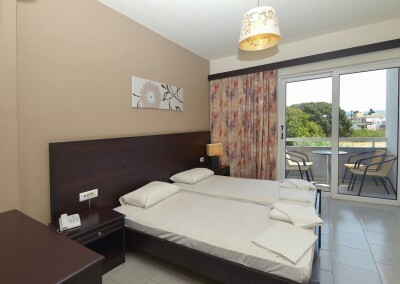 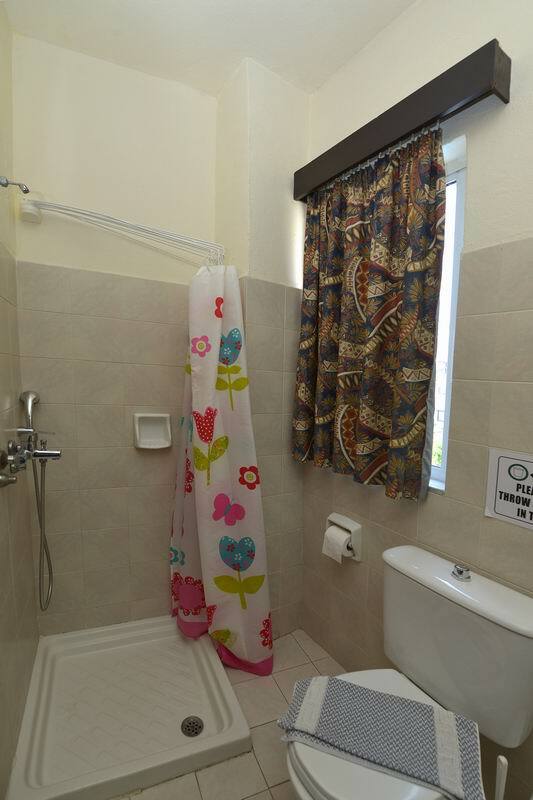 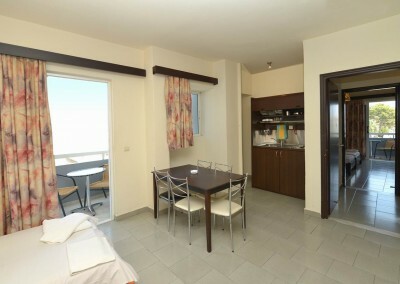 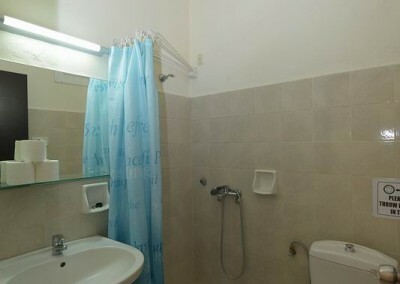 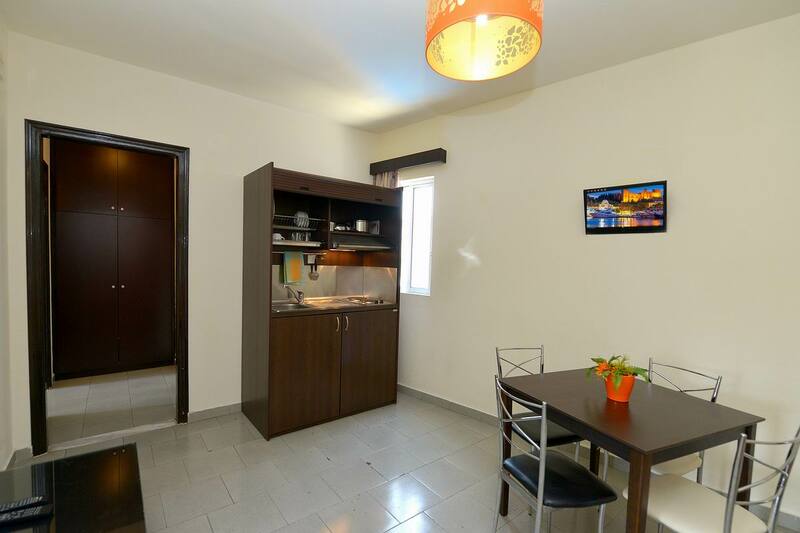 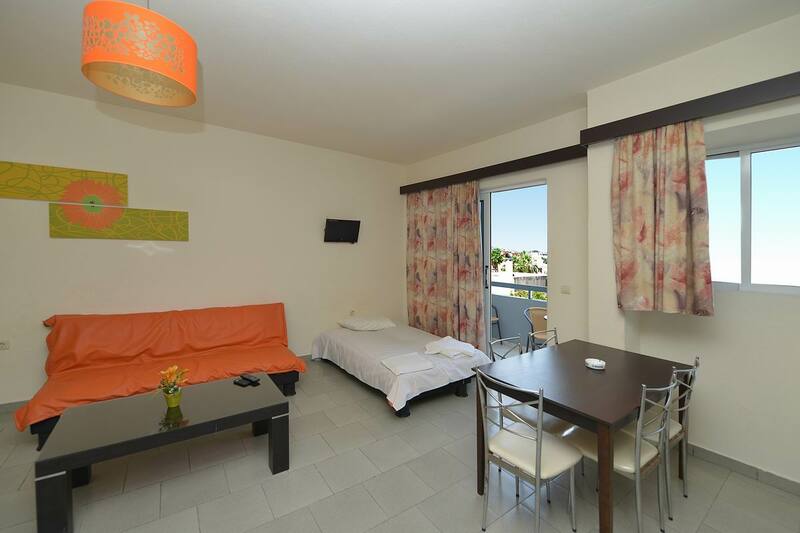 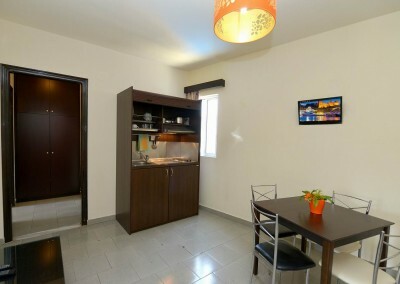 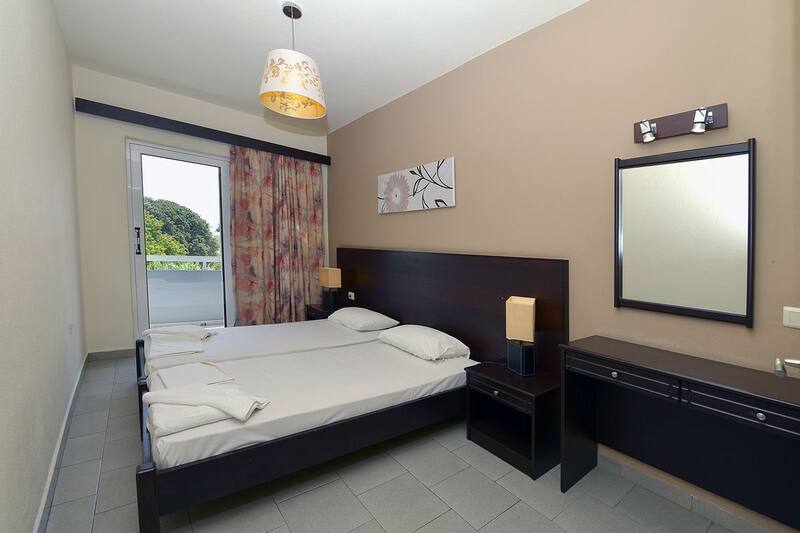 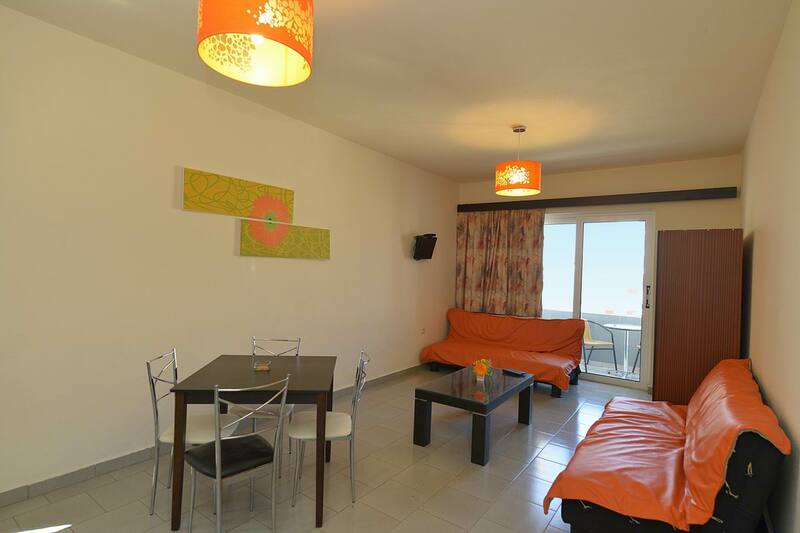 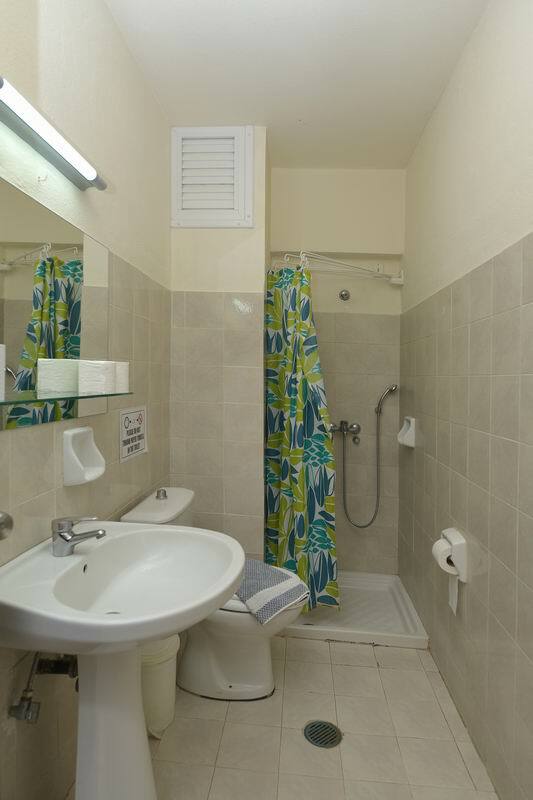 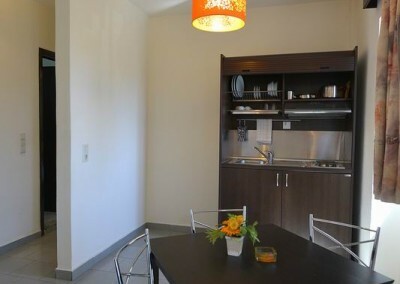 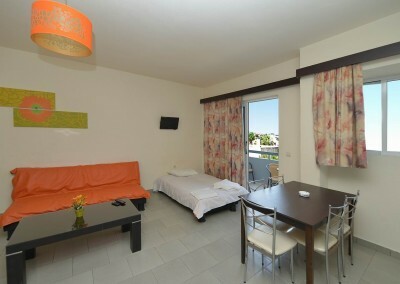 All rooms were completely renovated and updated at April 2010 with new and modern furnitures and completely new bathroom. 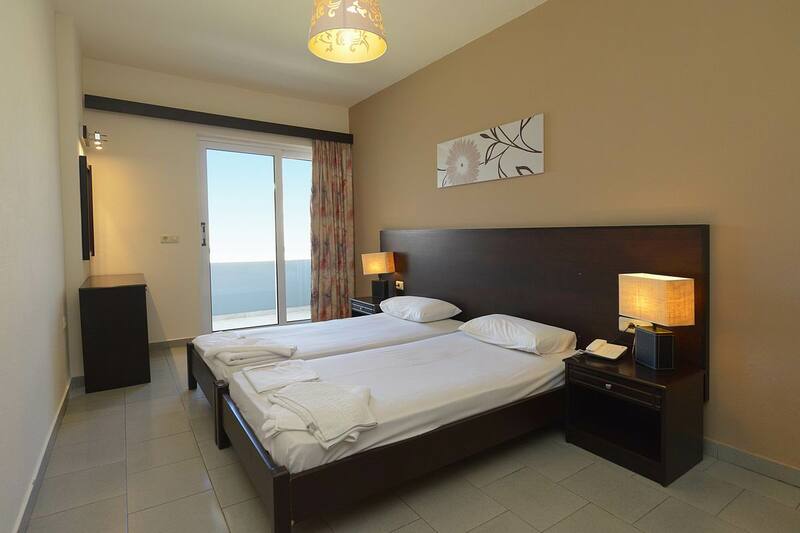 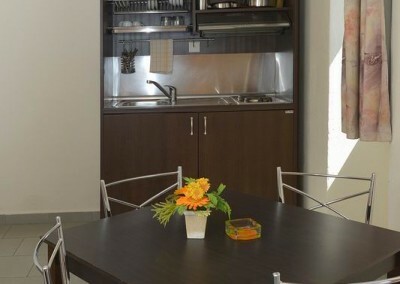 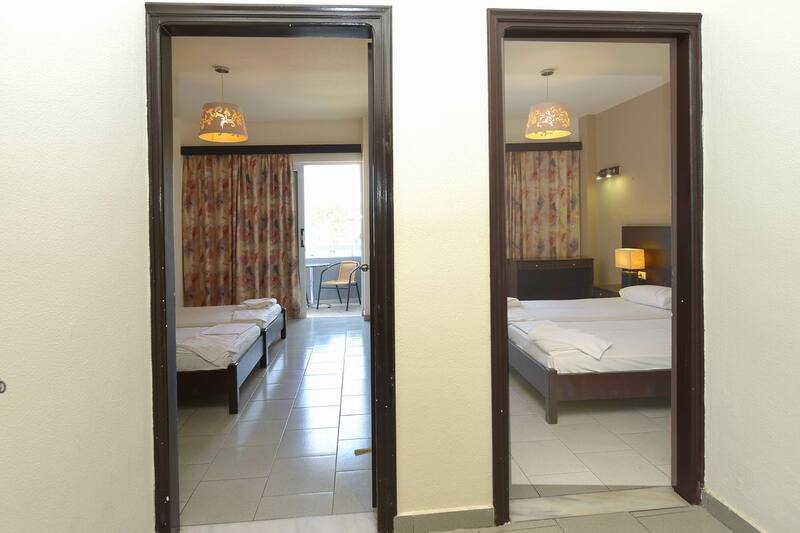 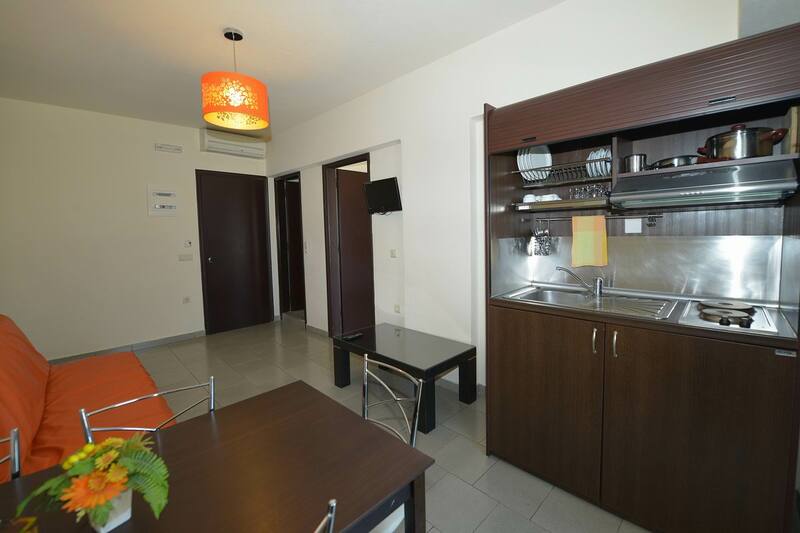 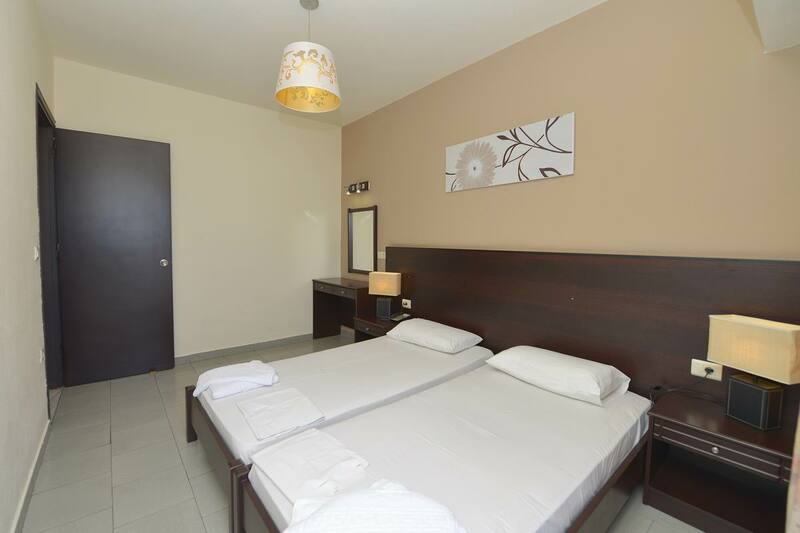 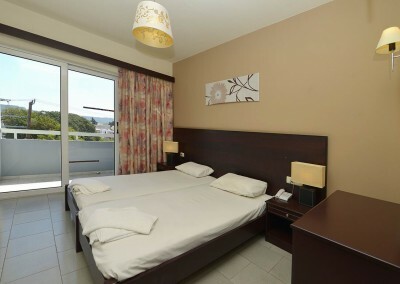 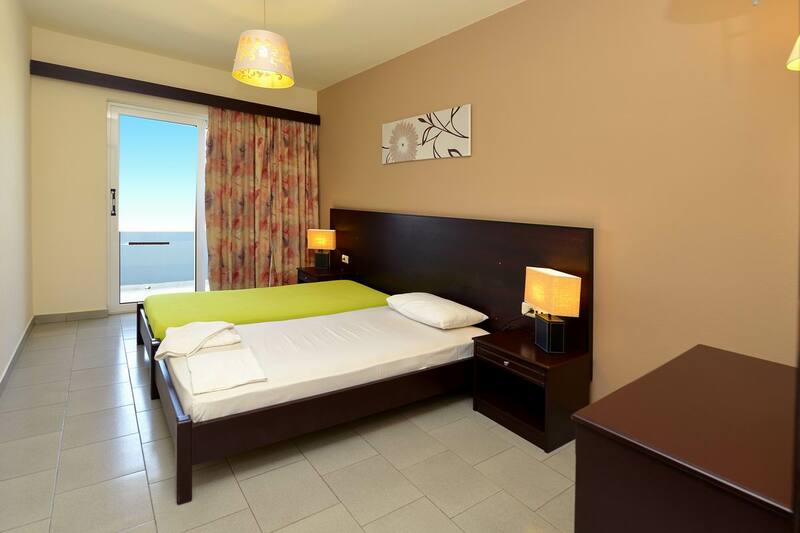 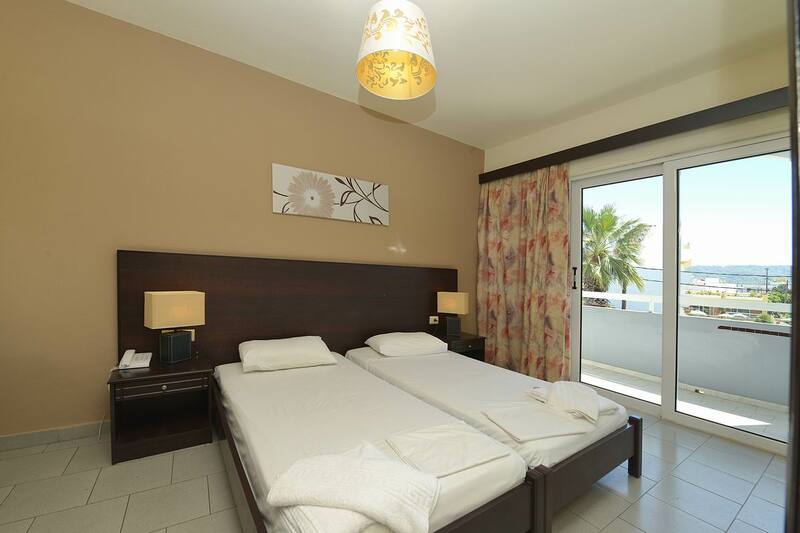 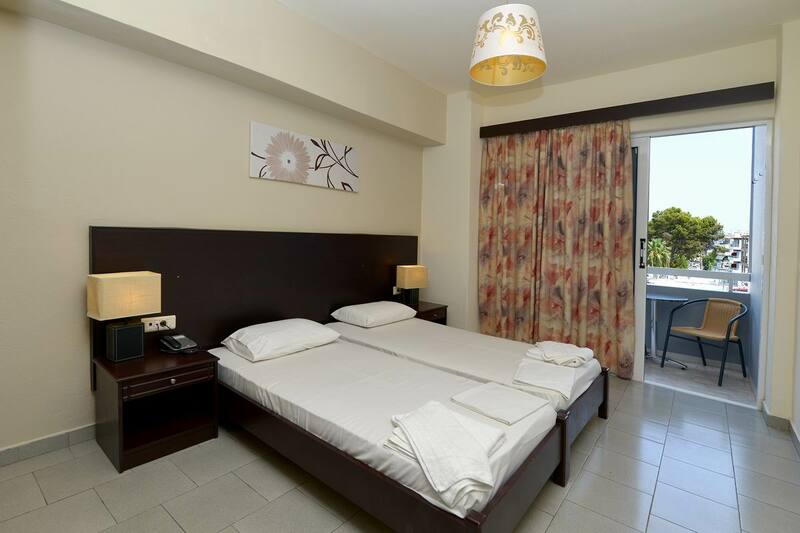 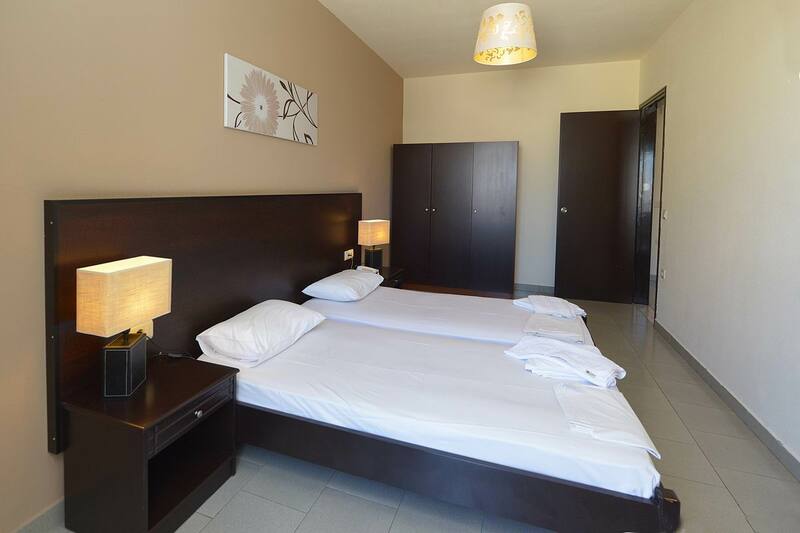 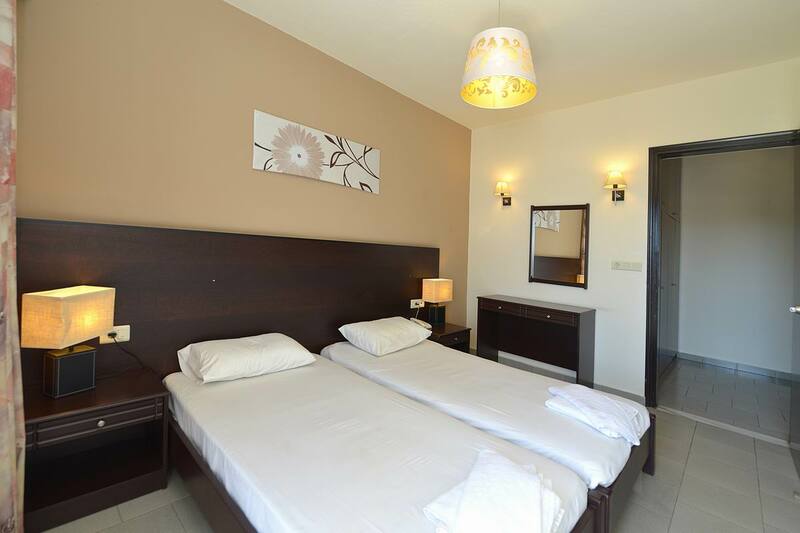 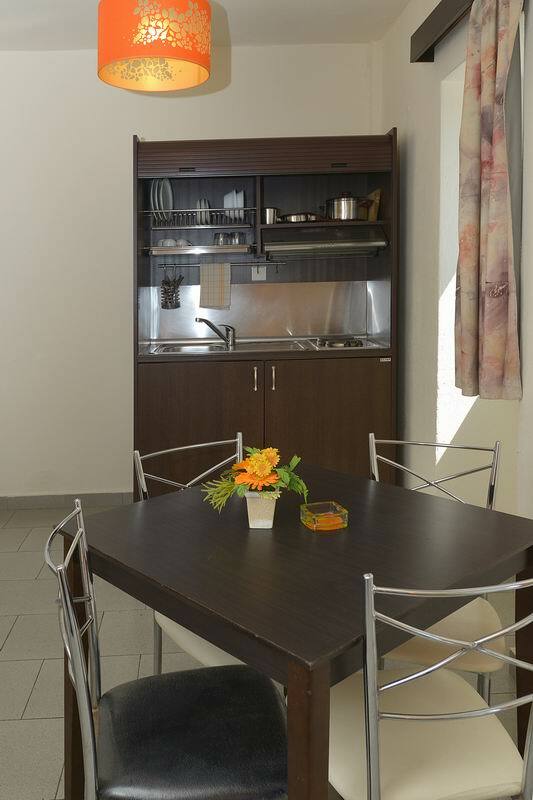 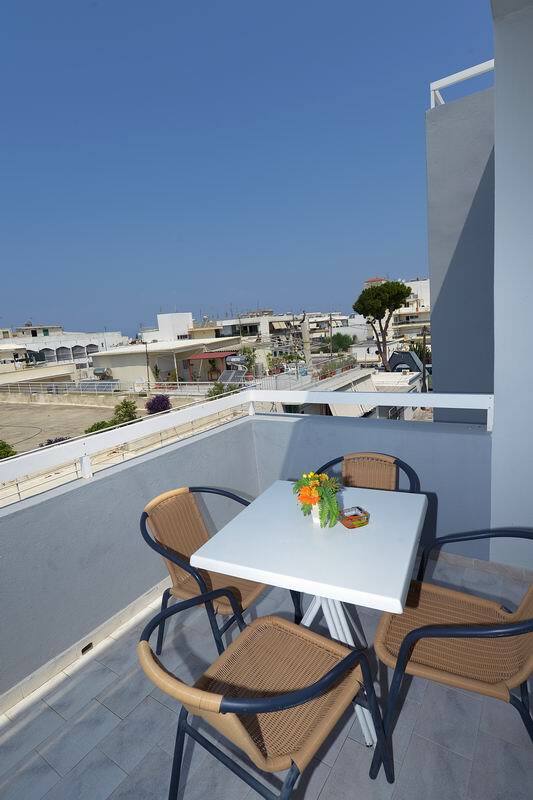 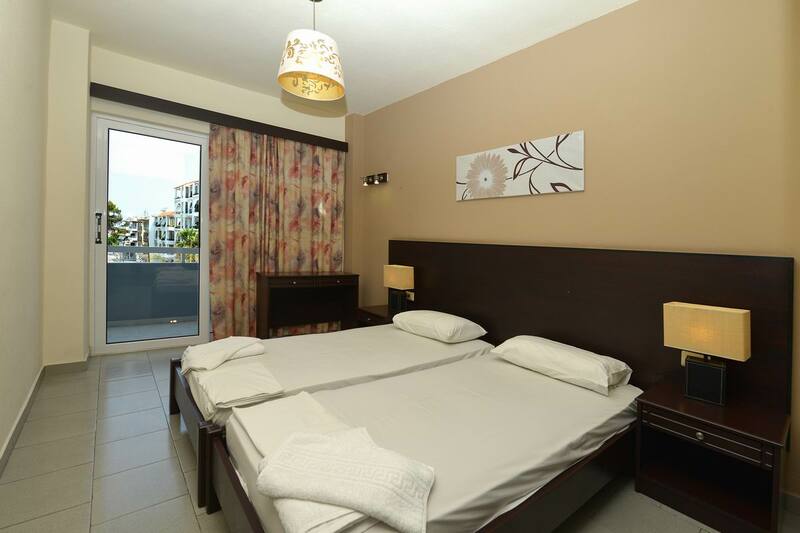 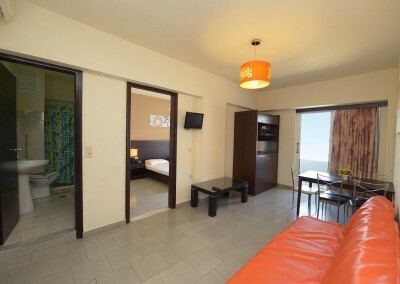 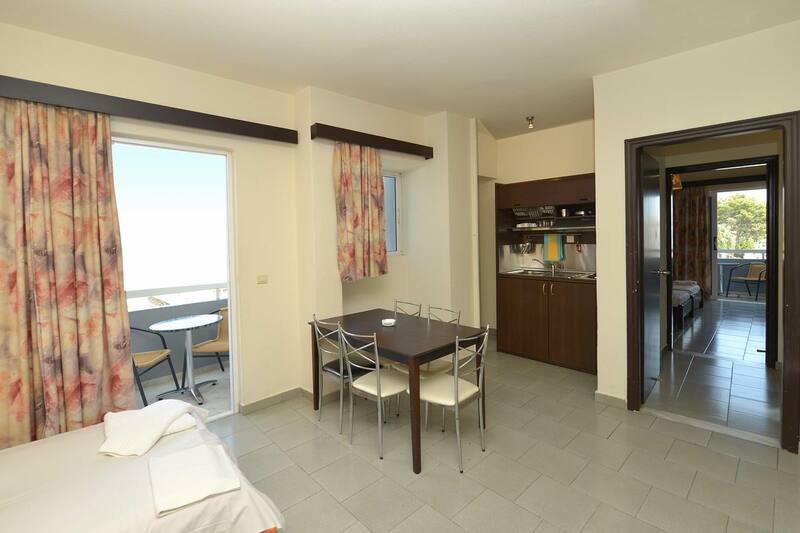 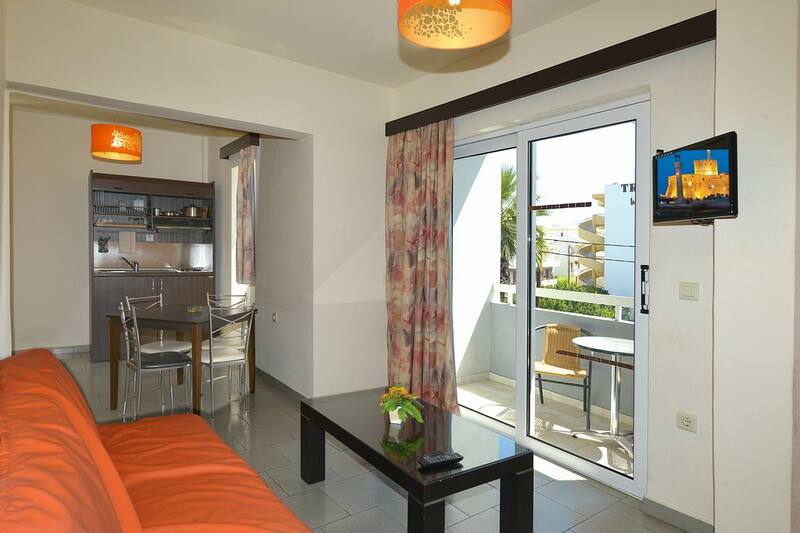 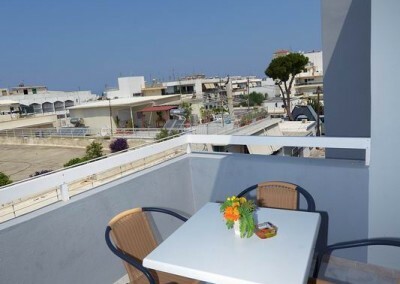 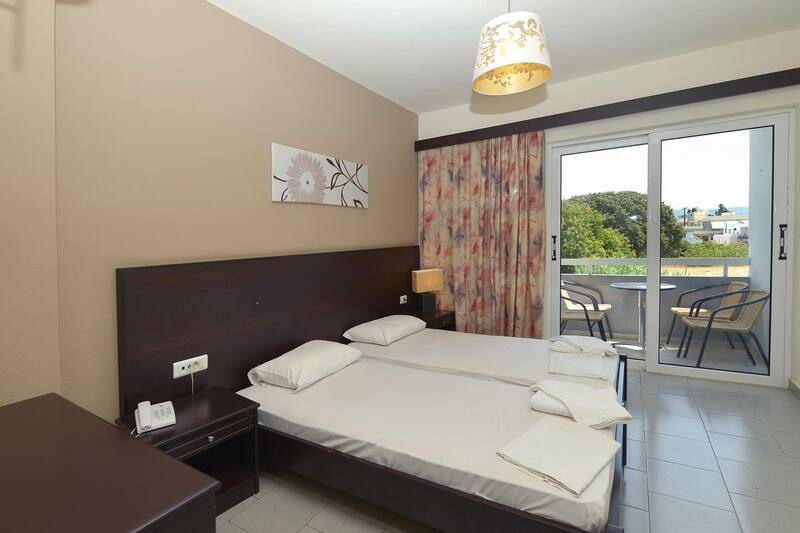 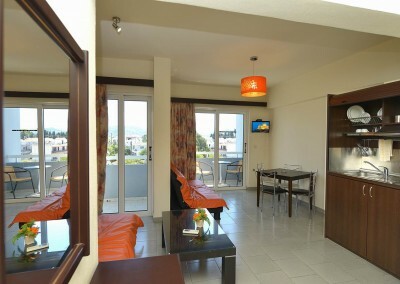 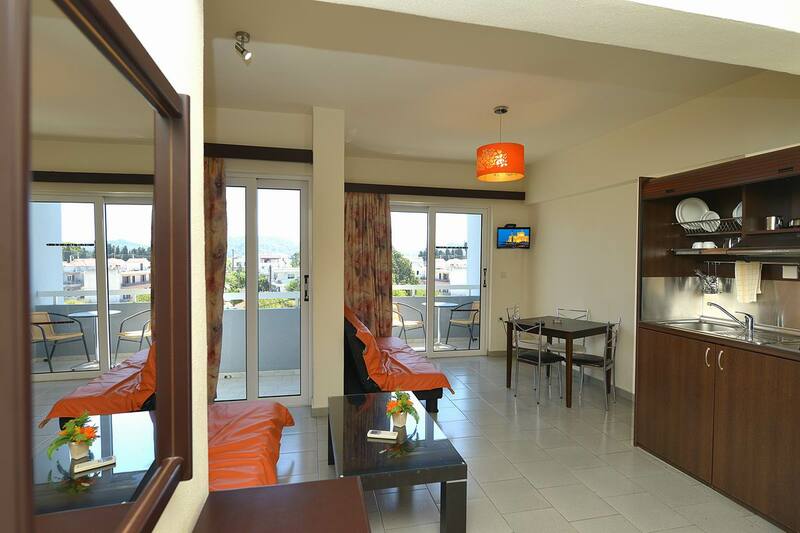 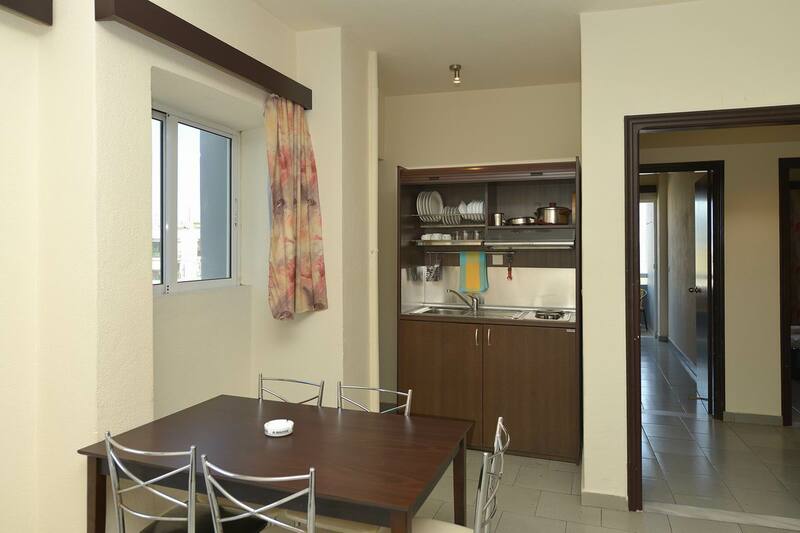 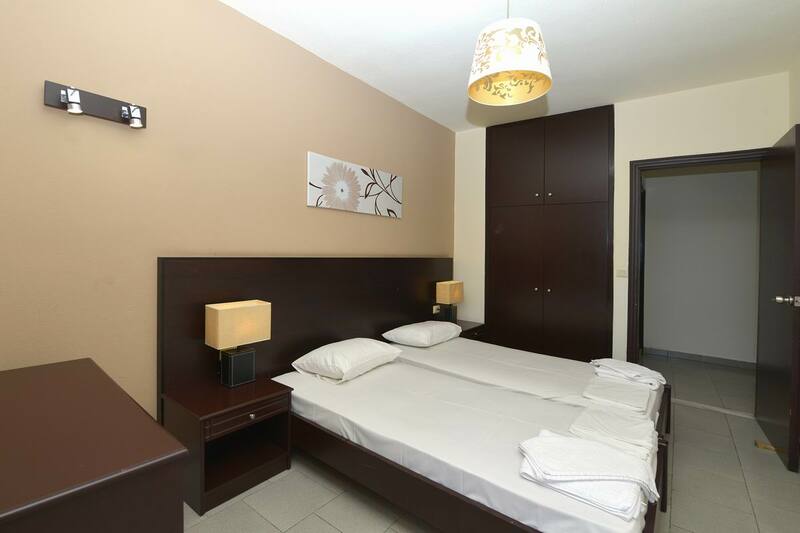 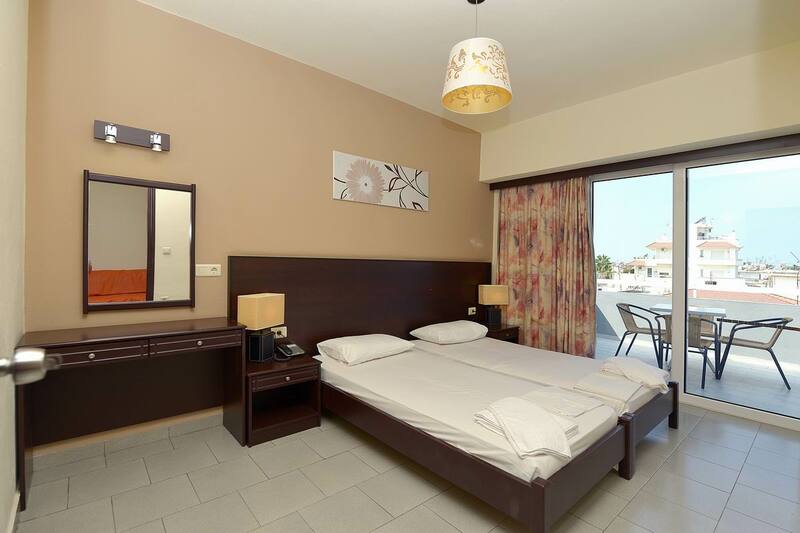 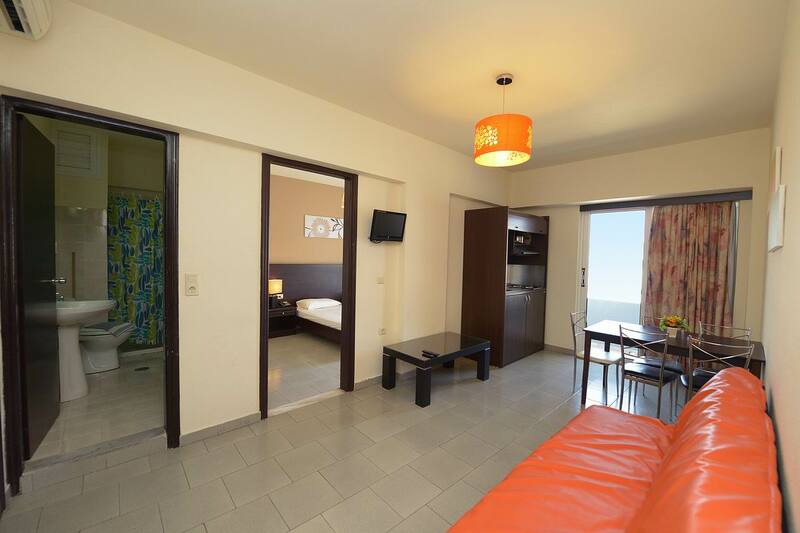 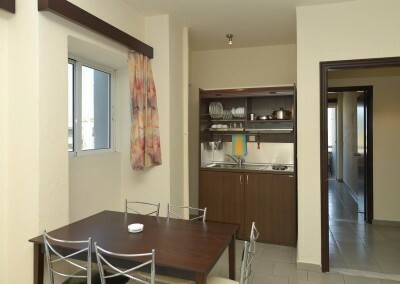 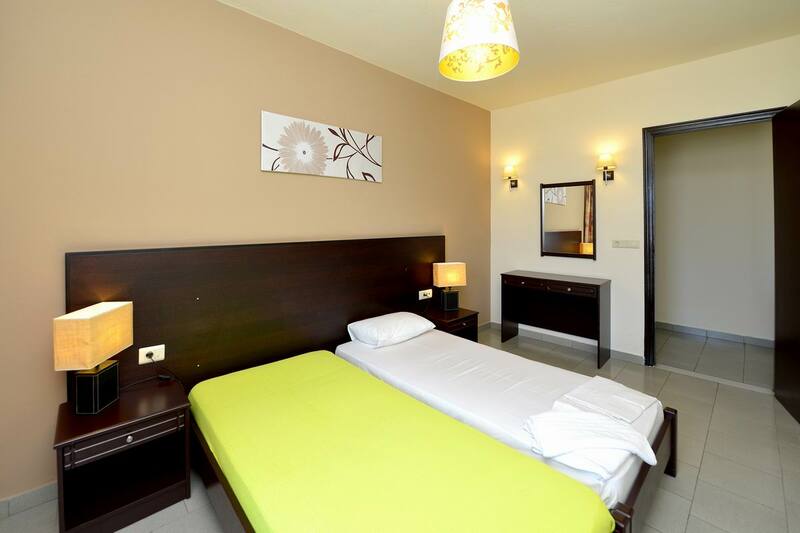 Ialysos City Hotel consist of 20 rooms which are 45-90 sq.meters and offer comfortable and family friendly accommodation. 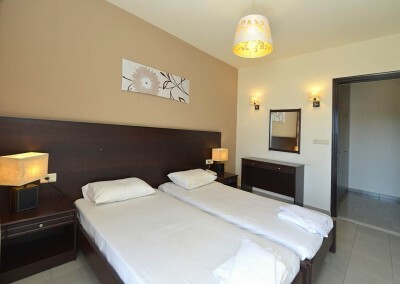 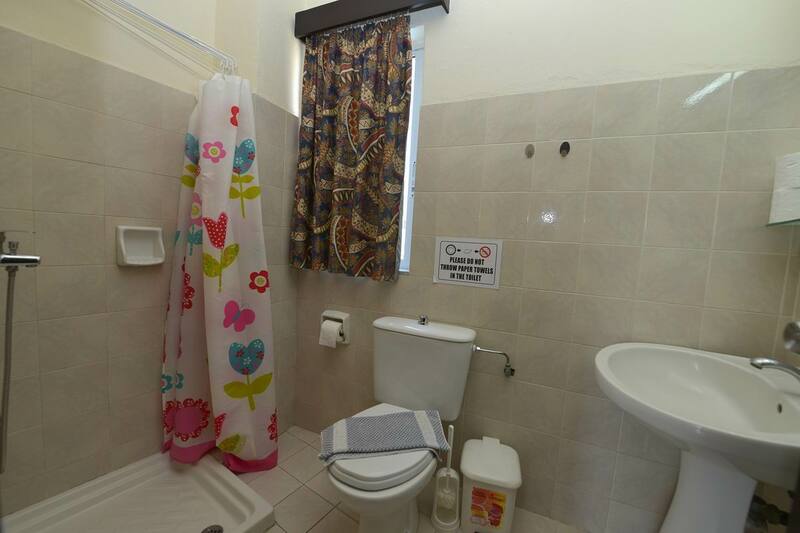 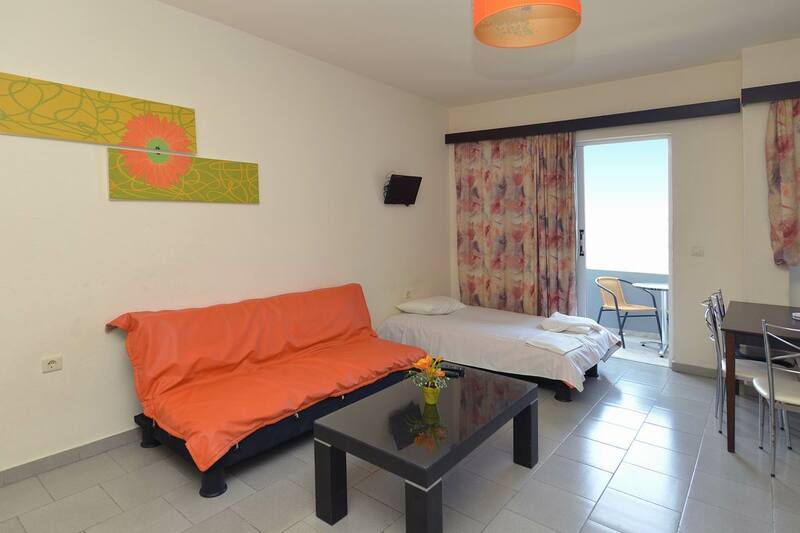 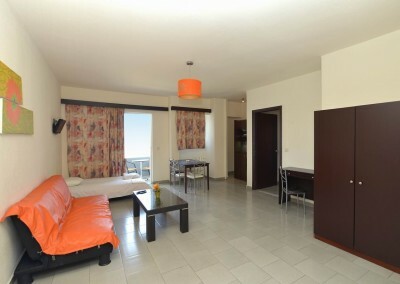 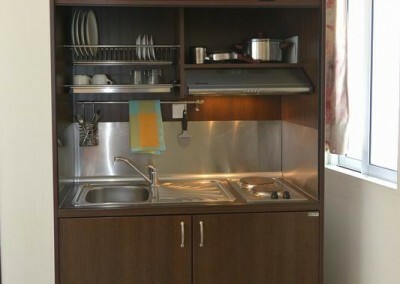 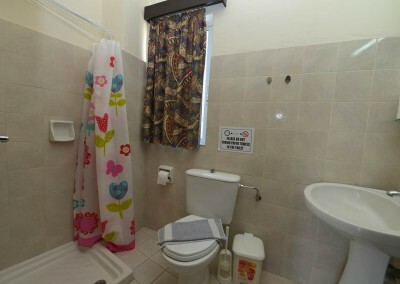 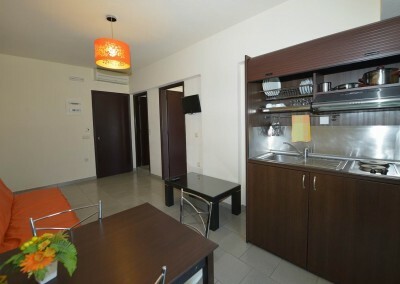 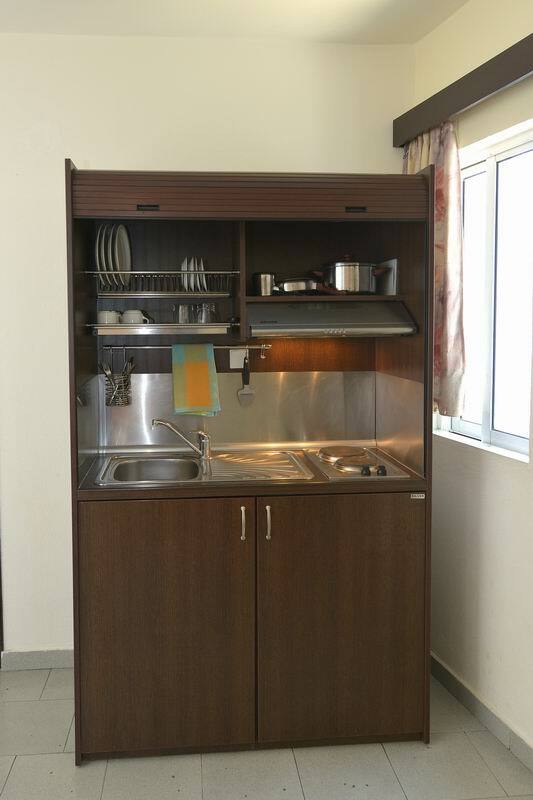 You can choose a double room if you are couple, you can choose a bigger if you are family or company. 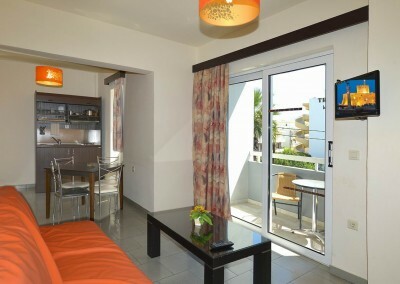 You can use the elevator or steps to go to your room.